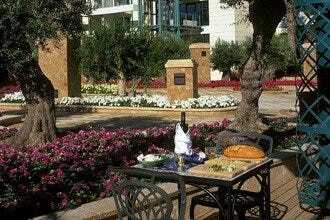 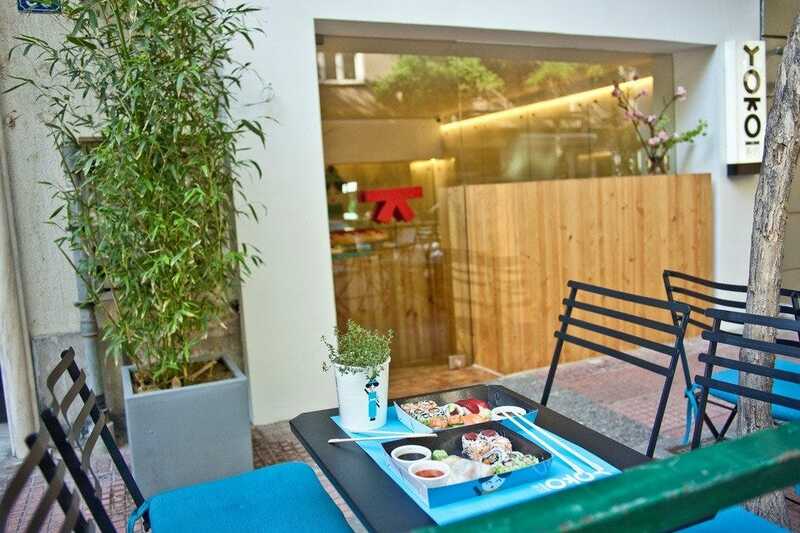 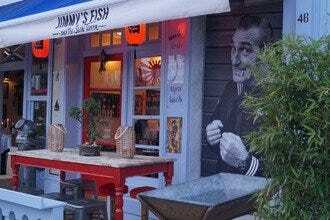 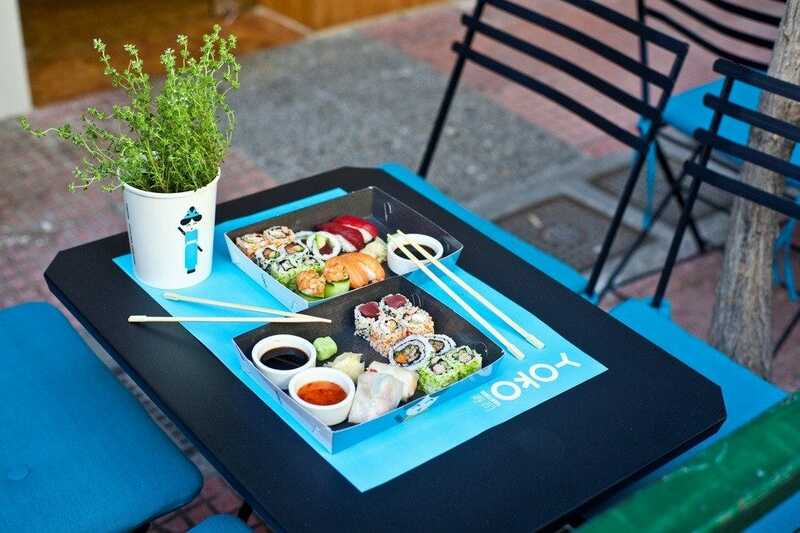 Yoko Sushi & Bento is the first self service sushi bar in Athens, situated in Kolonaki. 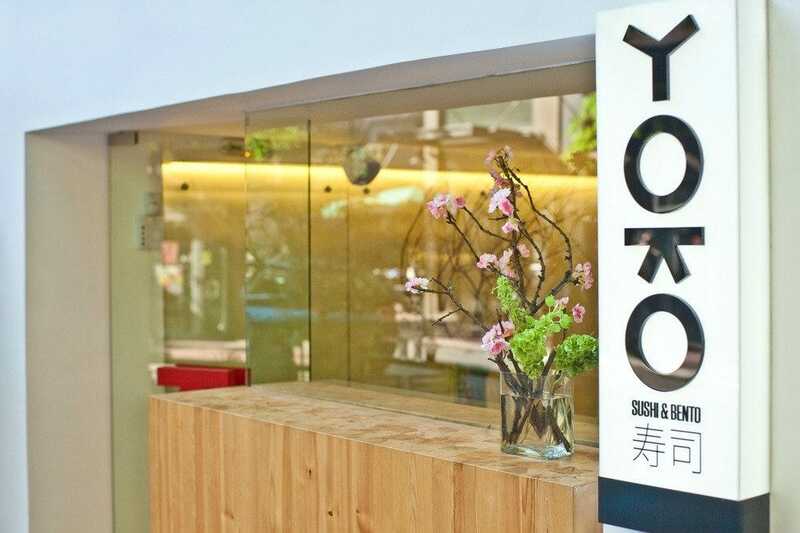 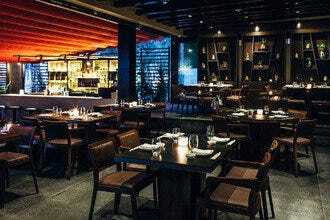 Recently opened it has already become a great success with sushi lovers. 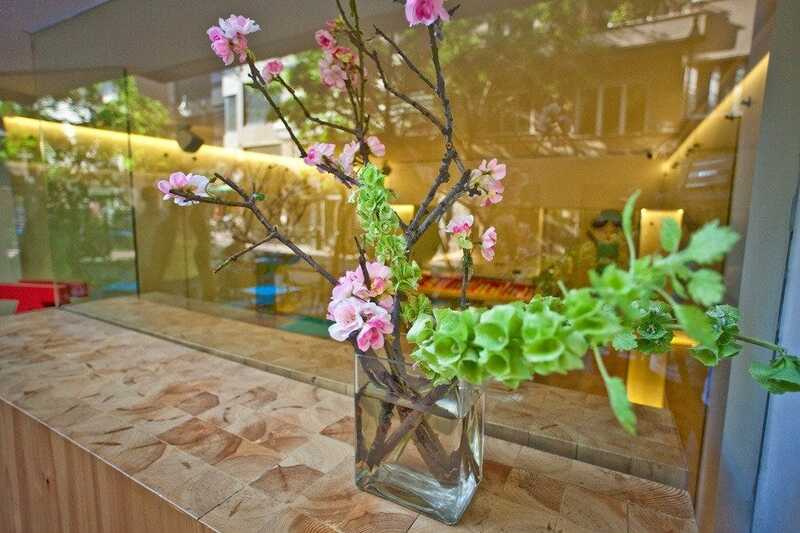 The space is designed with attention to every detail, and is inspired by Japanese aesthetic. 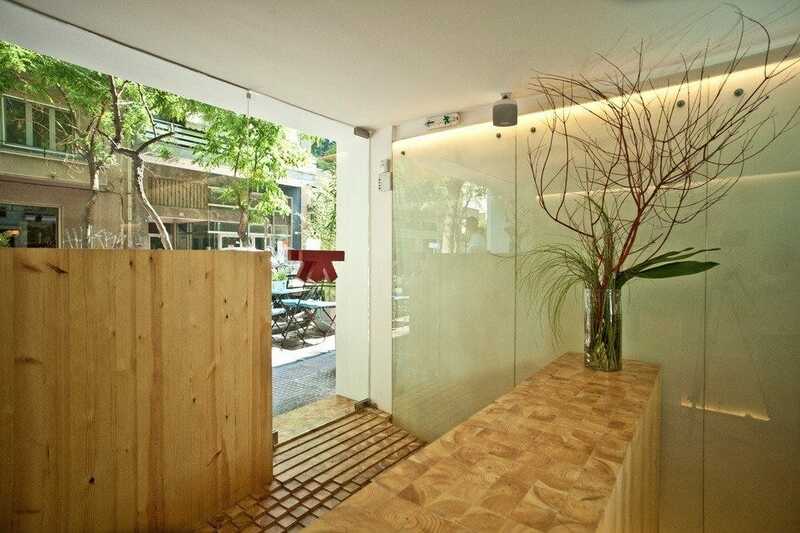 At the entrance a wooden sculpture, similar to a Japanese garden path is made with hundreds of vertical squared pieces of wood. 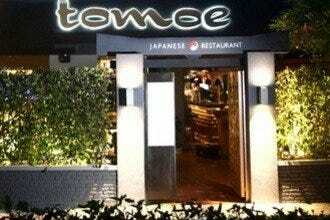 The original menu is designed in origami style. 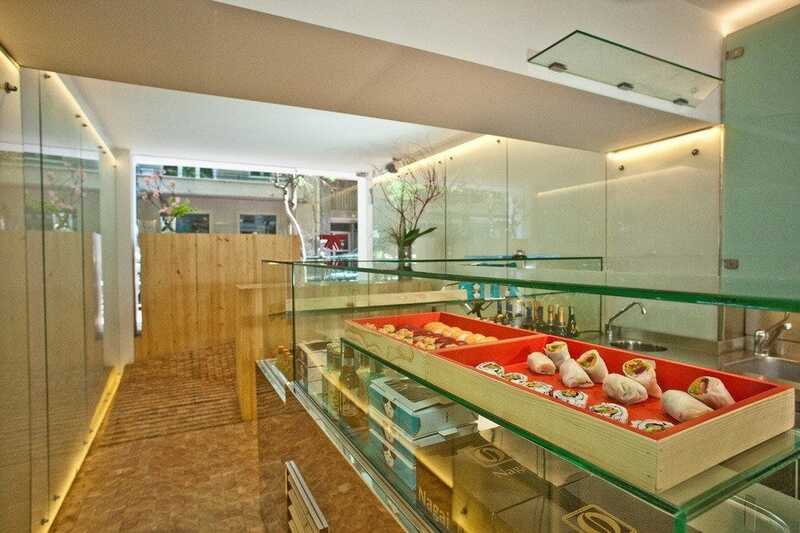 Enjoy the favorite sushi rolls, nigiri, tartar, salads and tasty dishes with rice or noodles, prepared by chef Takaaki Otsuka, with emphasis on high quality ingredients and simple tastes. 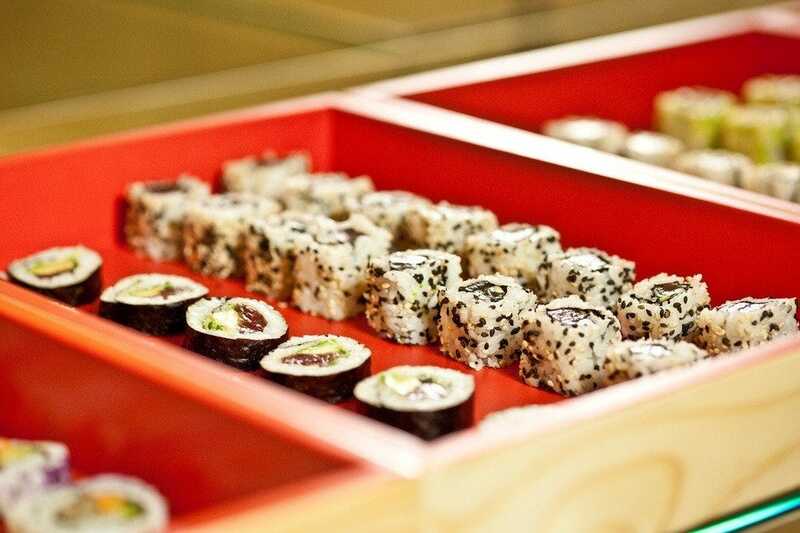 Yoko Sushi is also ideal for a quick light lunch or dinner at home or in the office.